Somewhat Secret Places to Visit! Small to large, having a fire pit is a lot of fun! And there are other type of fires you can have as well to heat things up! 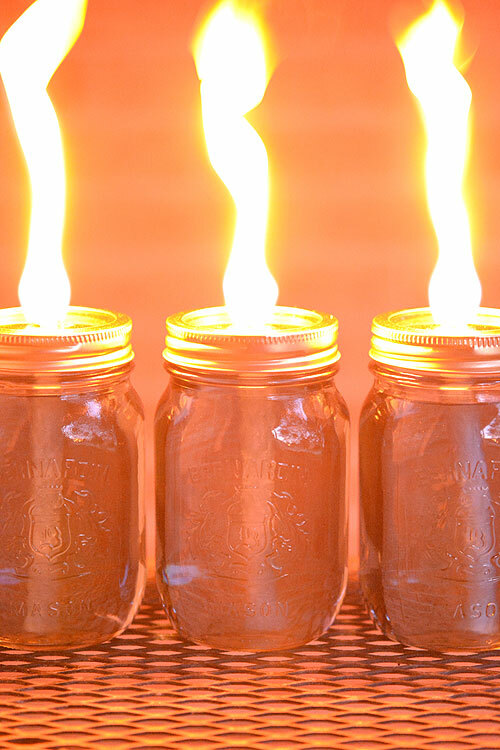 This is a way to avoid bulky torches, you can make mason jar lanterns! This can be useful as lighting for camping and it can create a more “chill” environment. How many of you remember the Ruben’s Tube craze? It’s where you hook up a tube with holes and play music through it! There are a lot of different DIY’s out there so I only included this music video that has the tube in it, if you don’t know what you’re doing it could be dangerous so please be careful when researching into it! A quality and affordable firepit is something everyone should want! 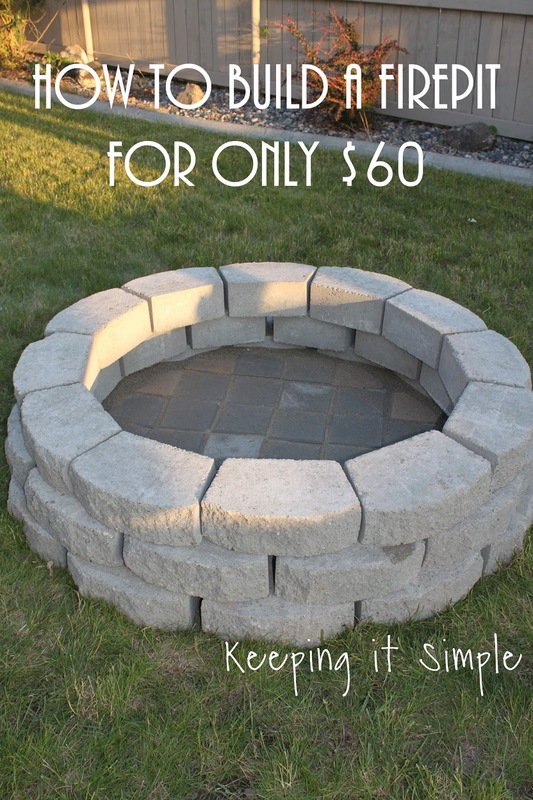 It’s simple but it will work, which is what you want from a firepit! 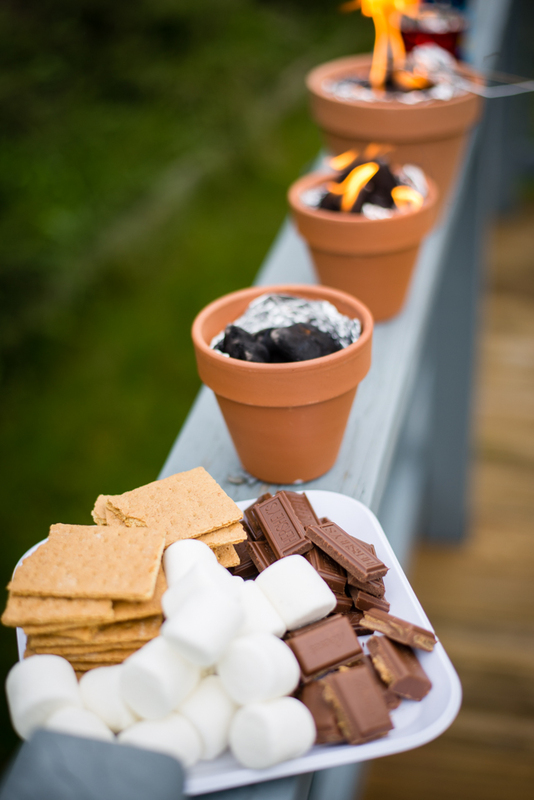 If you don’t want to spend the $60 or don’t have the space for a larger firepit, you can make these little pots to make s’mores! This is pretty awesome, considering how small it is and convenient, you don’t have to wait for the fire to die down or anything! This may not be a fire object, but it is useful if you are going to be outdoors! Fire is typically a bug repellent, but sometimes those mosquitoes can be very persistent! 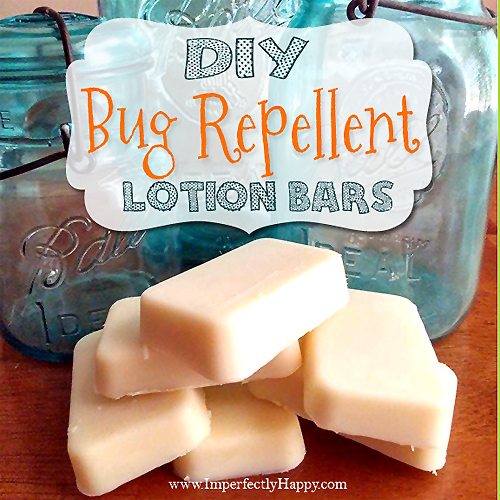 This will help keep them off, and should feel nicer than deet.